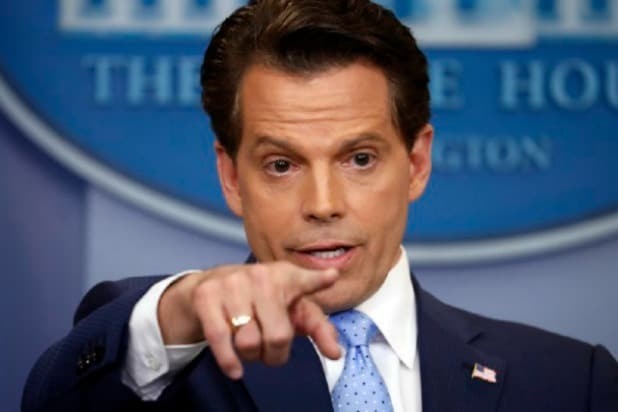 Former White House Communications Director Anthony Scaramucci waded back into the swamp on Thursday, blasting former White House Chief of Staff Reince Priebus in blunt and vulgar terms to Vanity Fair. 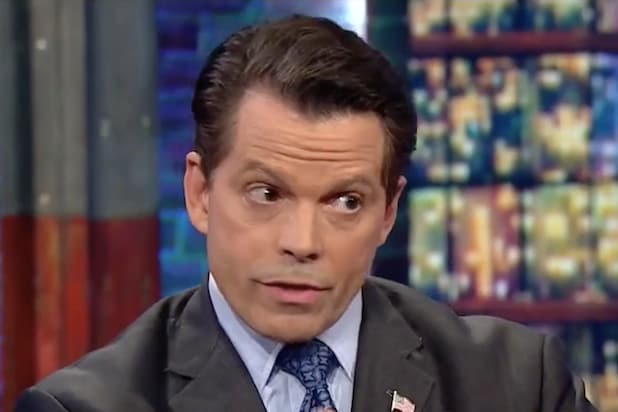 Scaramucci said Priebus was a typical “Washingtonian” — polite to your face, but a backstabber in private. While Scaramucci has always been a colorful figure in New York and Washington, his best material is saved for his former colleagues, Bannon and Priebus. A rep for Scaramucci did not immediately respond to request for comment.